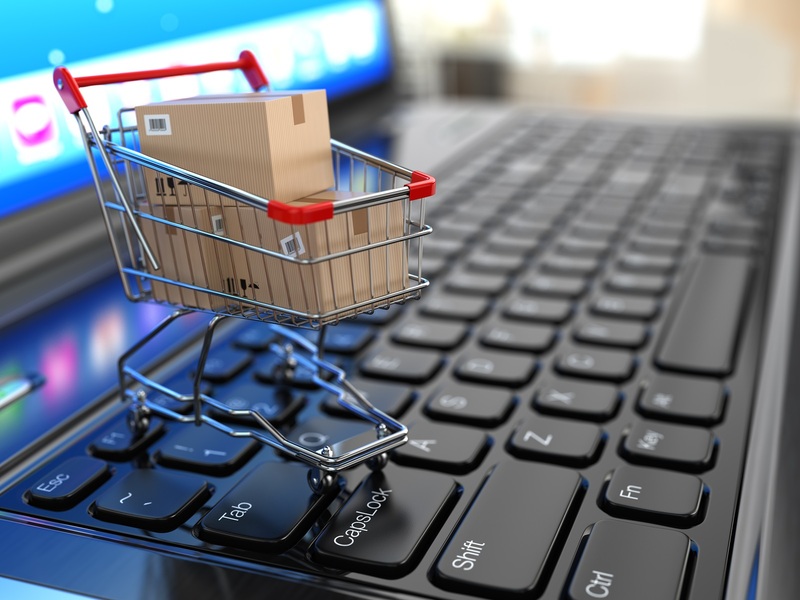 You may find detailed information about our projects here. 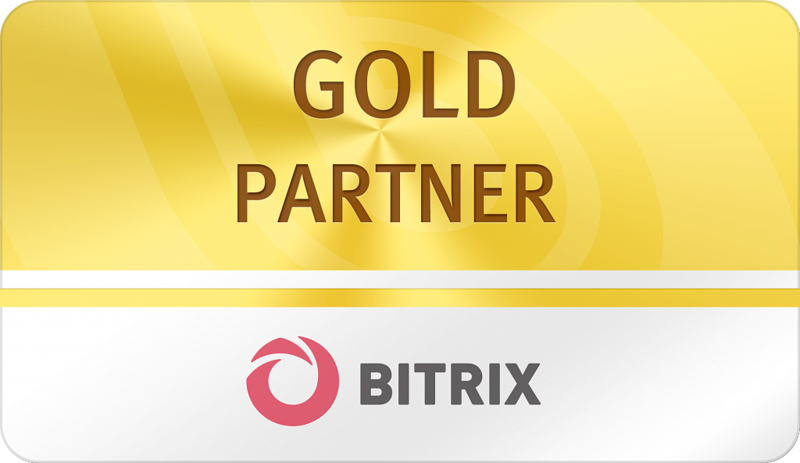 Also feel free to contact us via email or Bitrix network. 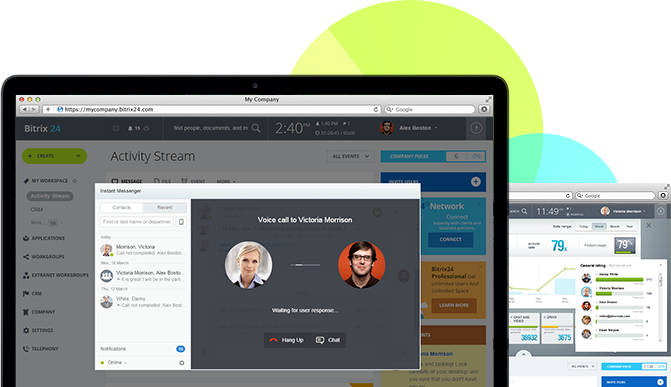 Our team of professionals will coordinate with you shortly with a reliable solution for your project. Let’s get started! 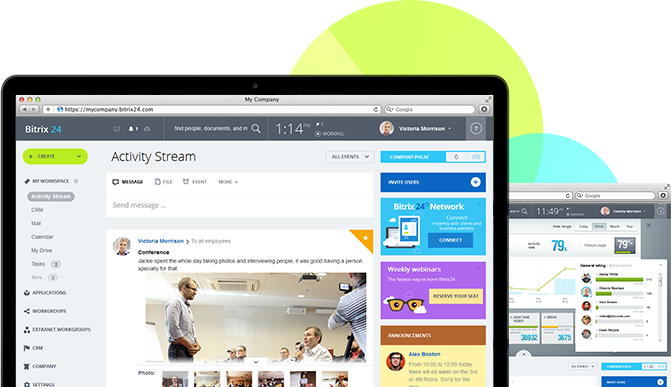 Assisting with picking a Bitrix24 membership plan that fits the customer’s needs best. 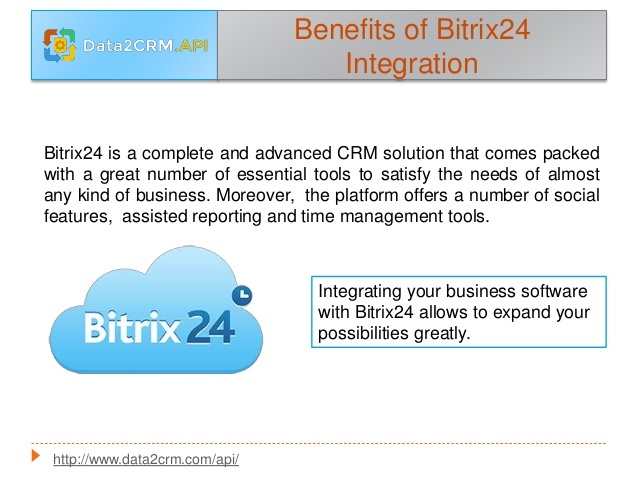 Equipment, working framework, and Bitrix24 solution design administrations given by particular specialists. 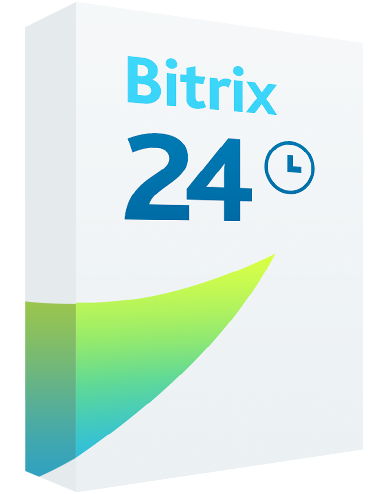 Deployment of Bitrix24 on cloud or installing it on your server, including essential configuration. Adjusting and extra features configurations, including improvement of extra modules required for business process automations. Corporate gateway setup and authorization allotment to employees as indicated by the authoritative structure of the organization. 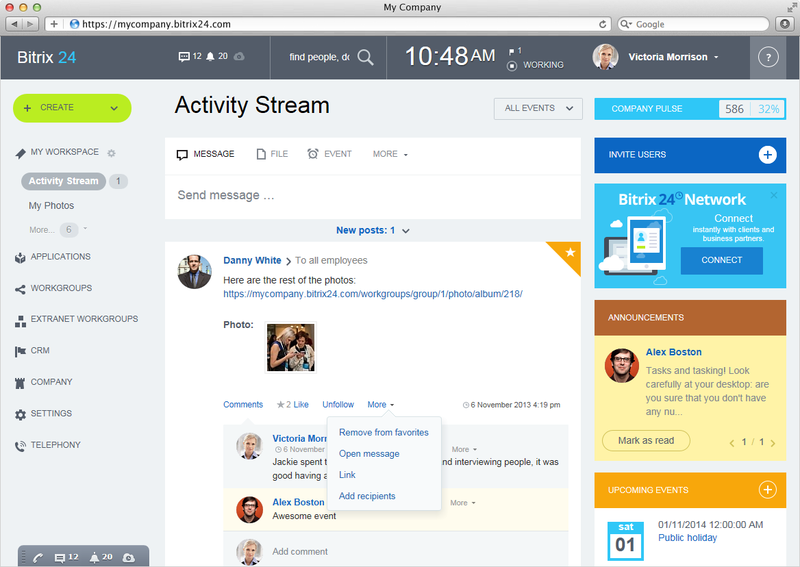 Specialized customization of a unique Bitrix24 Corporate theme. 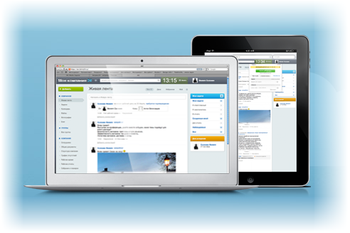 Coordination setup (email, cloud PBX or office-based IP PBX and different frameworks connectivity). Arrangement of indexes, custom fields, and email formats. 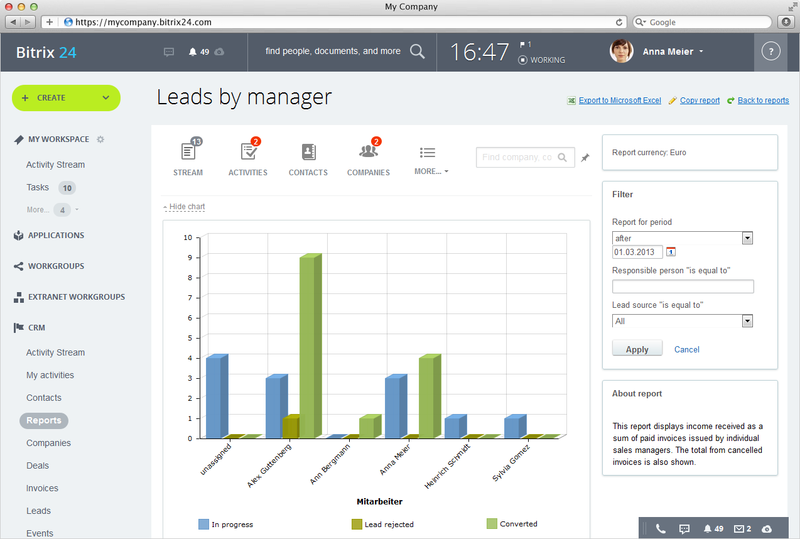 Data import into the CRM (Organizations, Contacts, and much more). What’s more, substantially more, including non-standard plans according to customer’s particular requests. 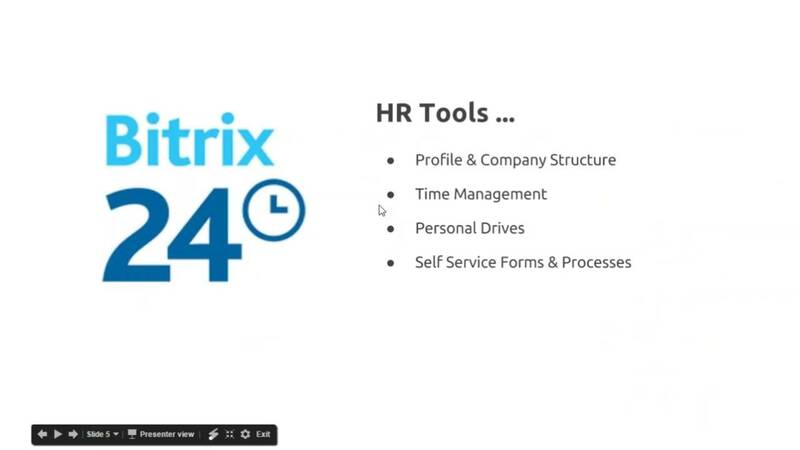 Presenting Bitrix24 (User Package) aimed at setting up client working environment, including Favorites, Mobile App, Drive, Live Feed, Groups, Tasks, Email design. Official client training (Leader Package) User Package + Sales representative Package + Reports, Work history, and Analytics. 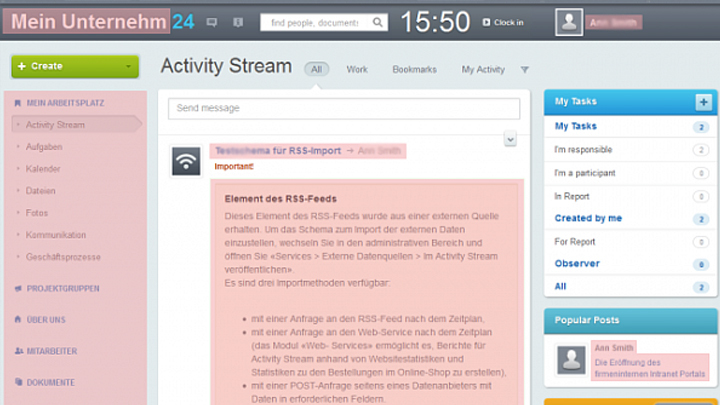 Configuration of organization structure, client access rights, client relations stages, billings, offers, potential customer forwarding from a catch-all email address and the site feedback form, email outbox alternatives for representatives, custom client fields. Corporate portal administration training (Portal Administrator Package) Design of organization structure, client access rights, client relations stages, billing and offers. Prospective customer sending from a catch-all email address and the site feedback form, email outbox choices for workers, custom client fields. Individual & Small business operations traning (e. g., Sales representative Package) Client Package + CRM: handling Leads and changing them into Deals; Contacts, Organizations, planning of Offers and Billing. Business analyst administrations aimed for enhancement and business process development. 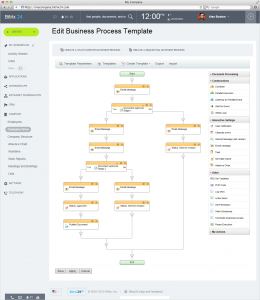 Business process adjustments. If the entry was at first introduced by an organization other than Force Growth International, we will play out a review of the hardware, nature, and the Bitrix24 gateway itself before beginning maintenance work.